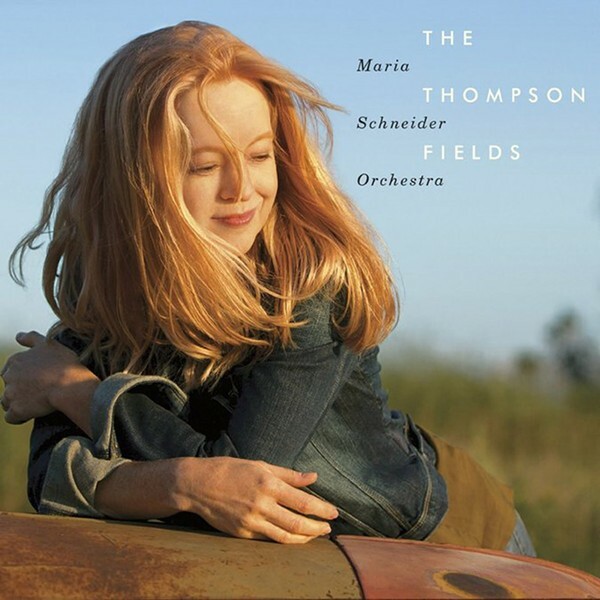 By now jazz fans have come to expect something extraordinary from every new release by the Maria Schneider Orchestra. Since she began crowd-funding her albums through artistShare, Schneider has released CDs uncompromising in musical vision and physical presentation. With superb music and a lavish book full of her musings, other's poems, photography, and artwork, "The Thompson Fields" is her most ambitious project yet. The eight compositions are as evocative of the natural world as music can get. Often verging on the ecstatic, the album is akin to a jazz equivalent to Beethoven's Sixth (the "Pastoral") Symphony. Because of her brilliance as a composer and arranger, Schneider attracts some the finest musicians to her orchestra. Not only are they up to the task of expressing her colorful voicings, they rise to the occasion on every solo. Especially strong are excursions by Lage Lund (guitar) and Frank Kimbrough (piano) on the gorgeous title track; Donny McCaslin, Scott Robinson, Steve Wilson, and Rich Perry (saxophones) on "Arbiters Of Evolution," "Home," and "Nimbus"; and Gary Versace (accordion) on "A Potter's Song," which is dedicated to the late trumpeter and long-time orchestra member, Laurie Frink.